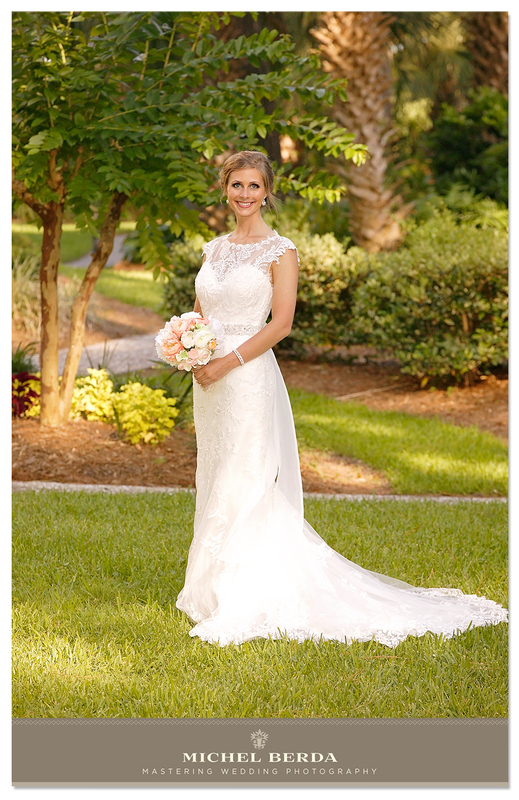 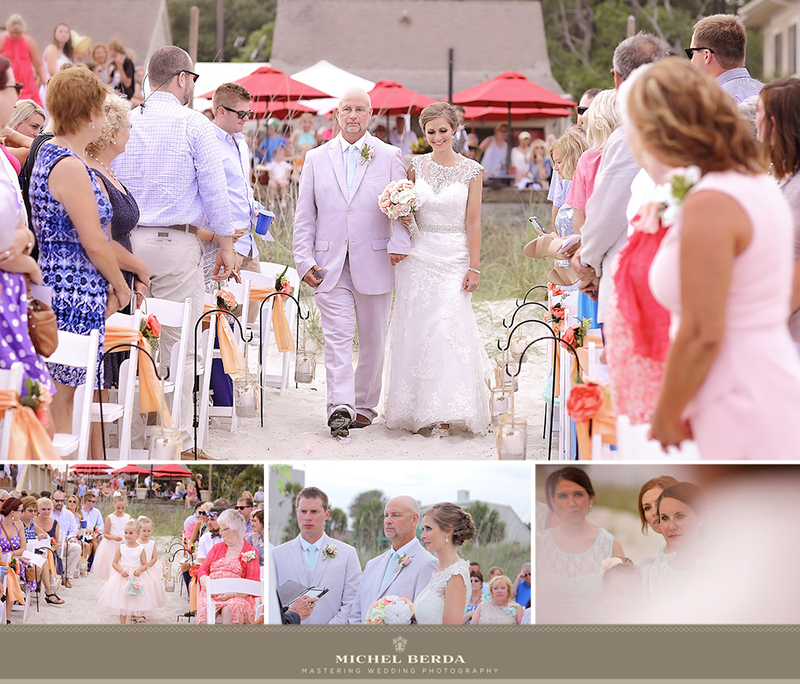 There is nothing finer than a lowcountry wedding at Palmetto Dunes Resort. 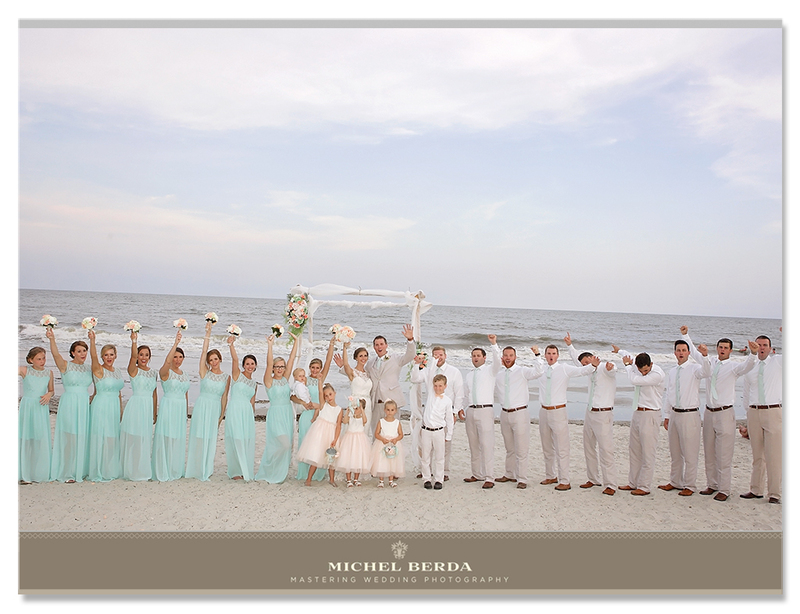 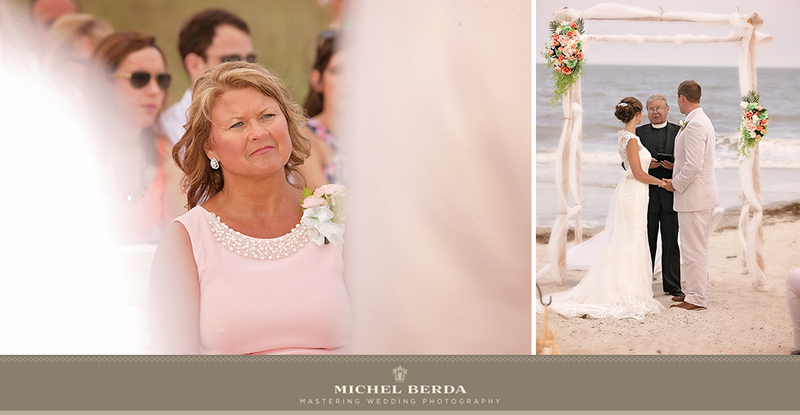 Shelley and Kevin chose Palmetto Dunes on Hilton Head Island because it had everything they wanted for their destination wedding. 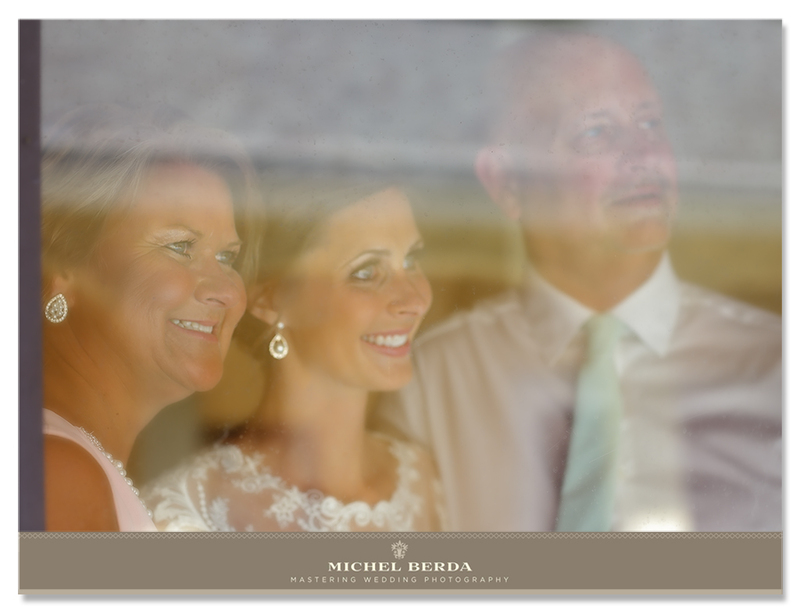 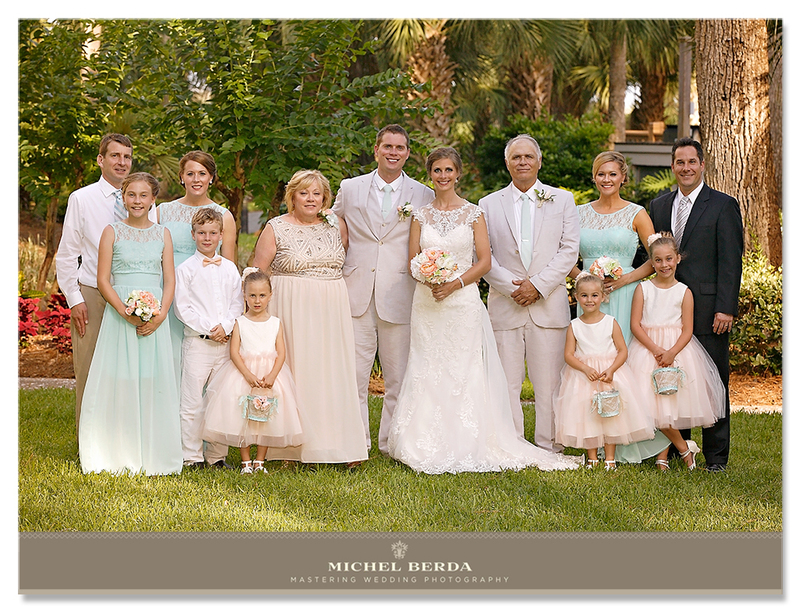 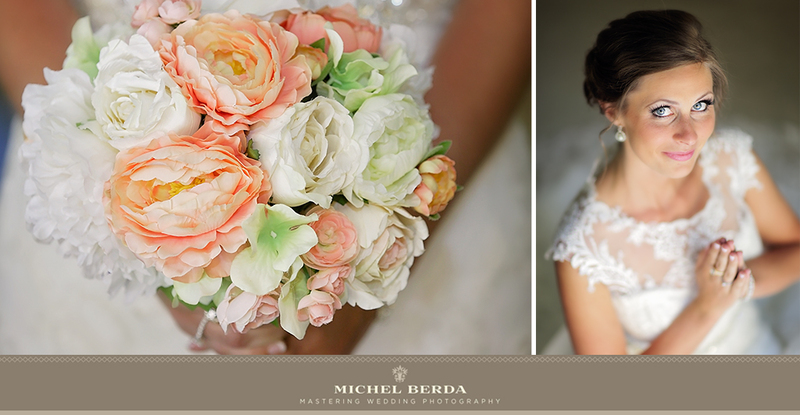 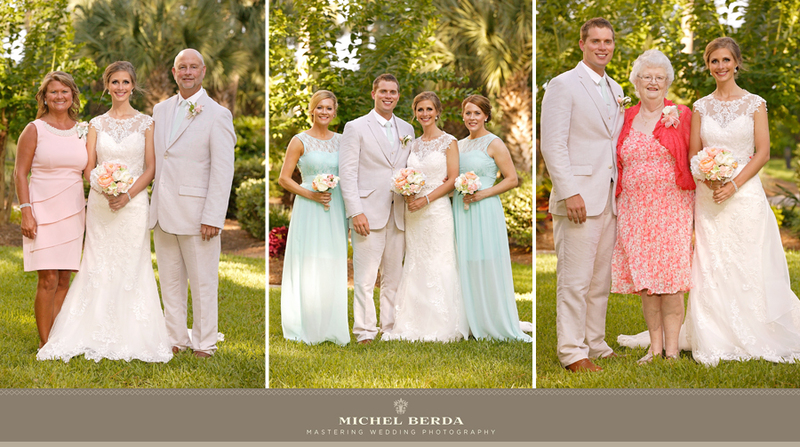 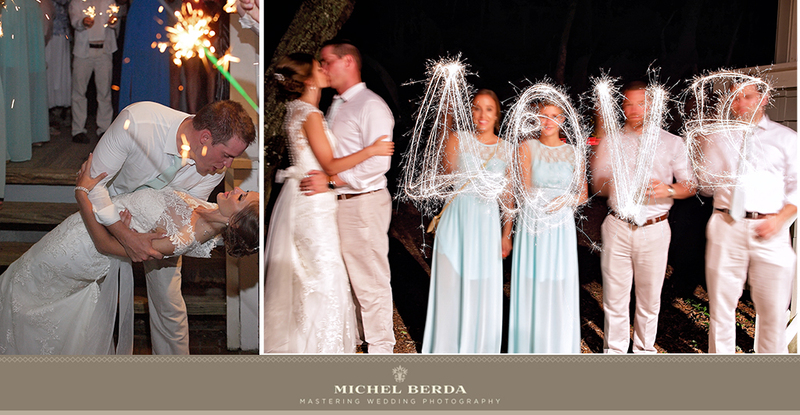 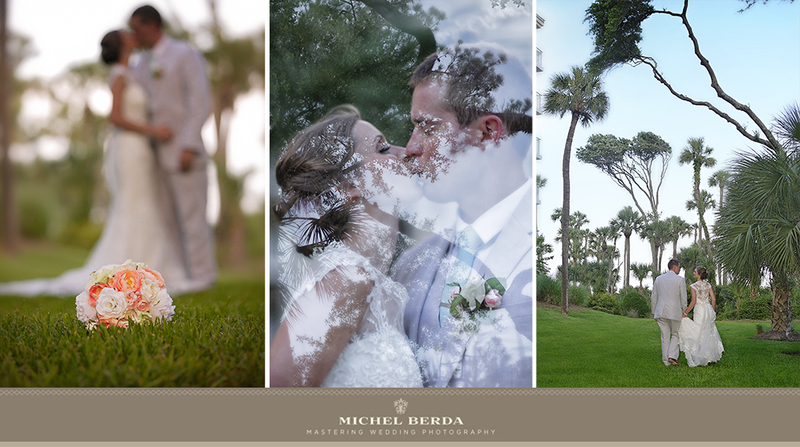 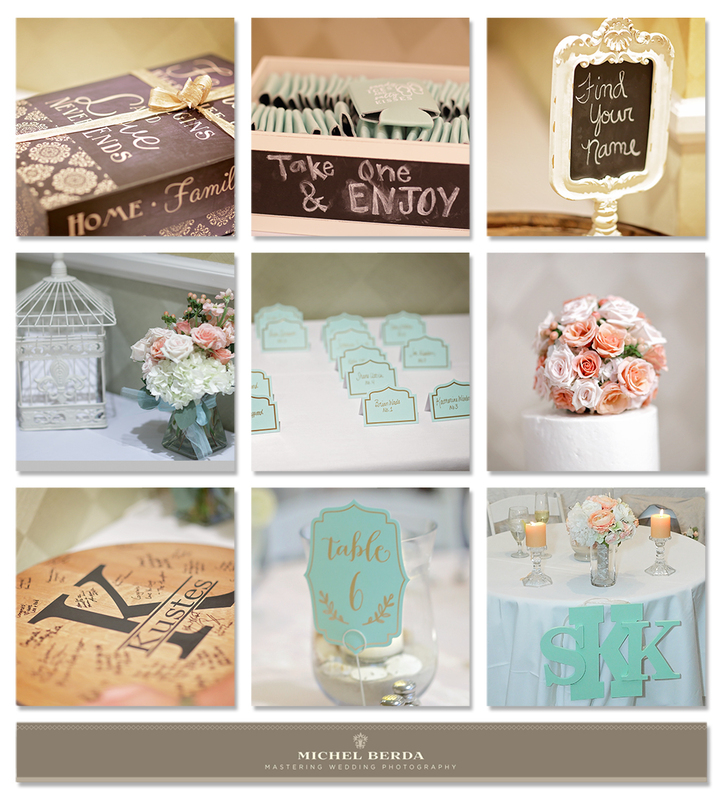 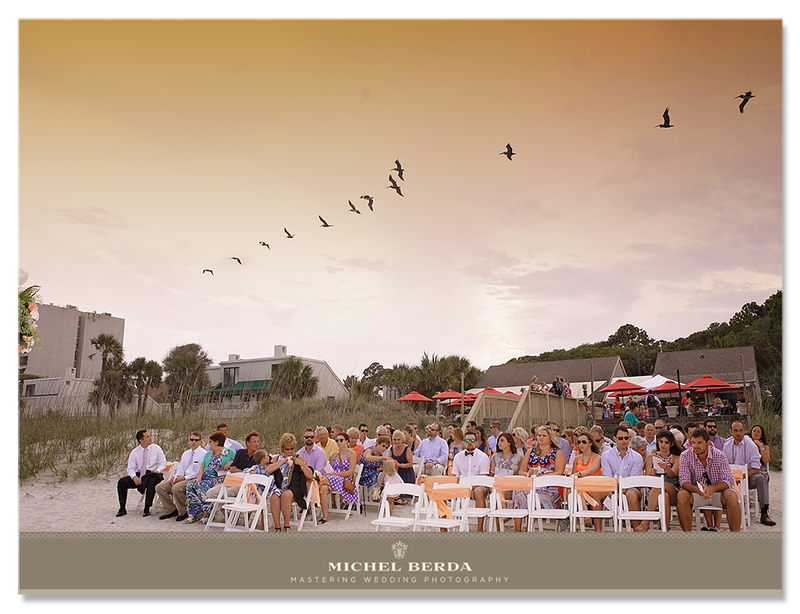 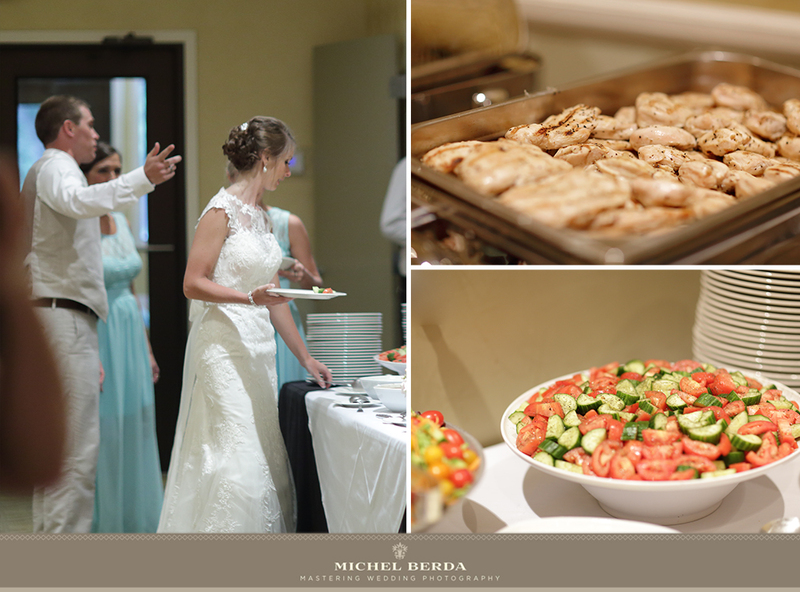 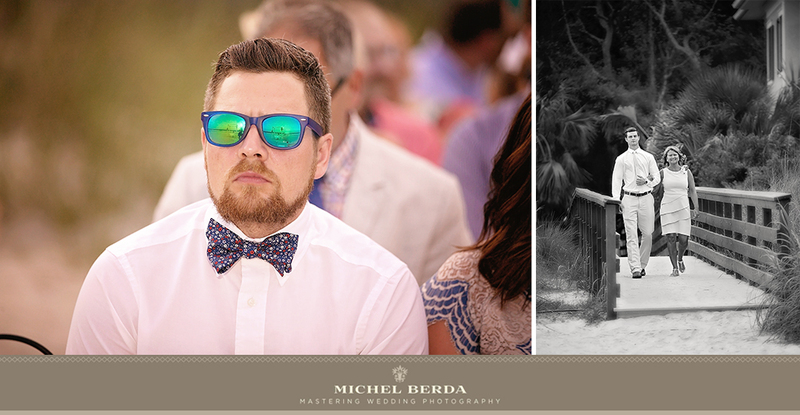 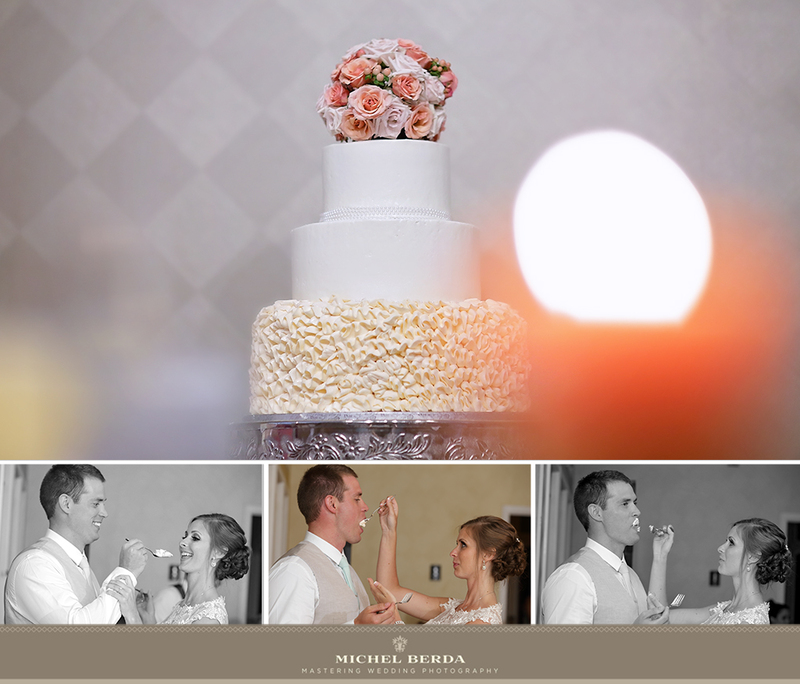 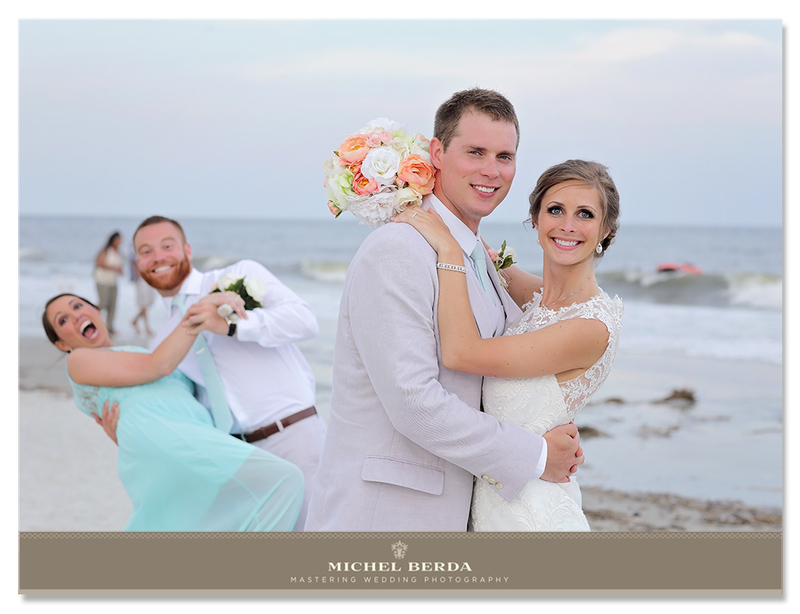 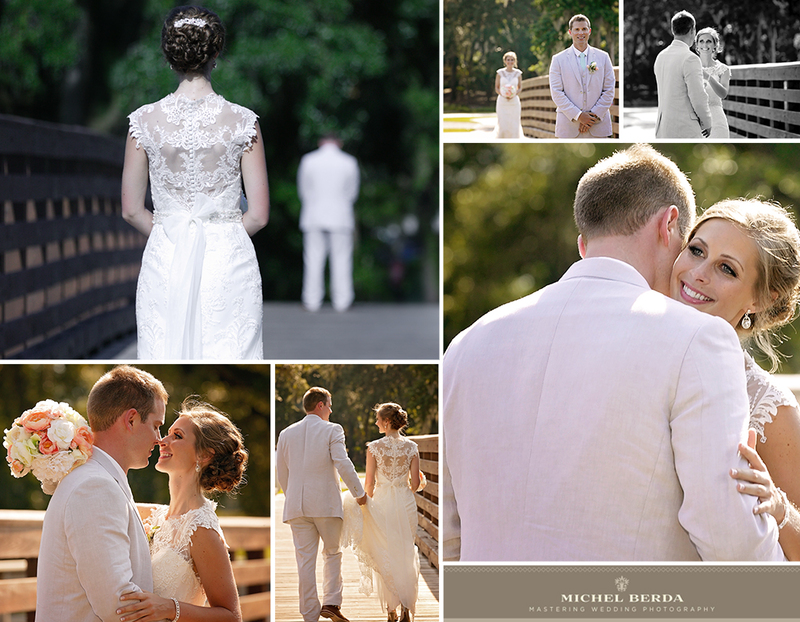 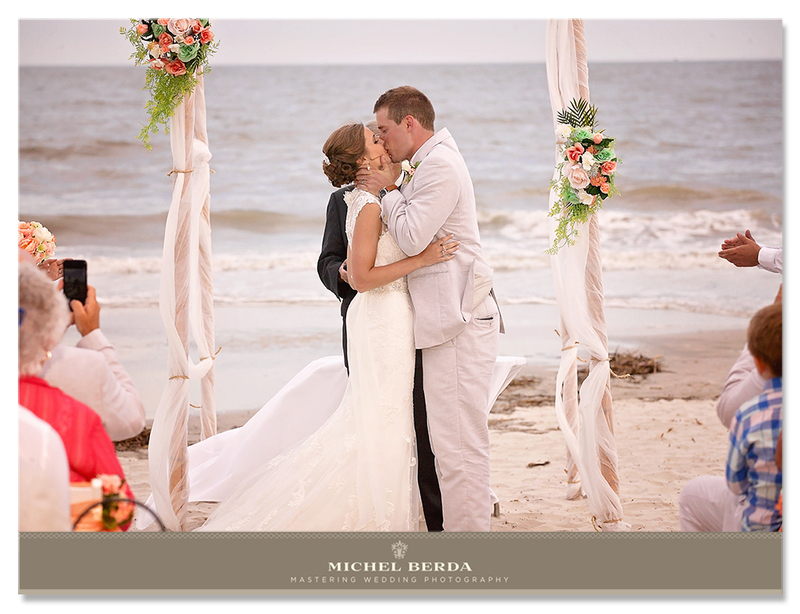 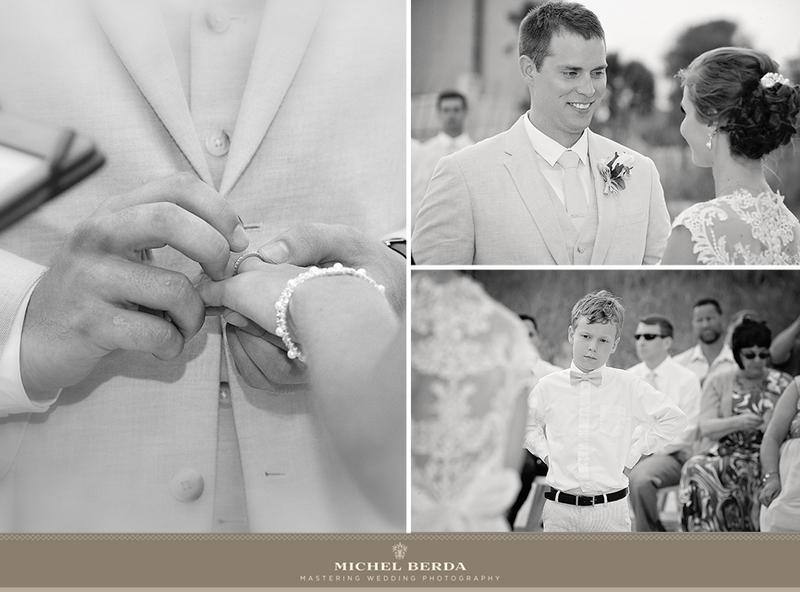 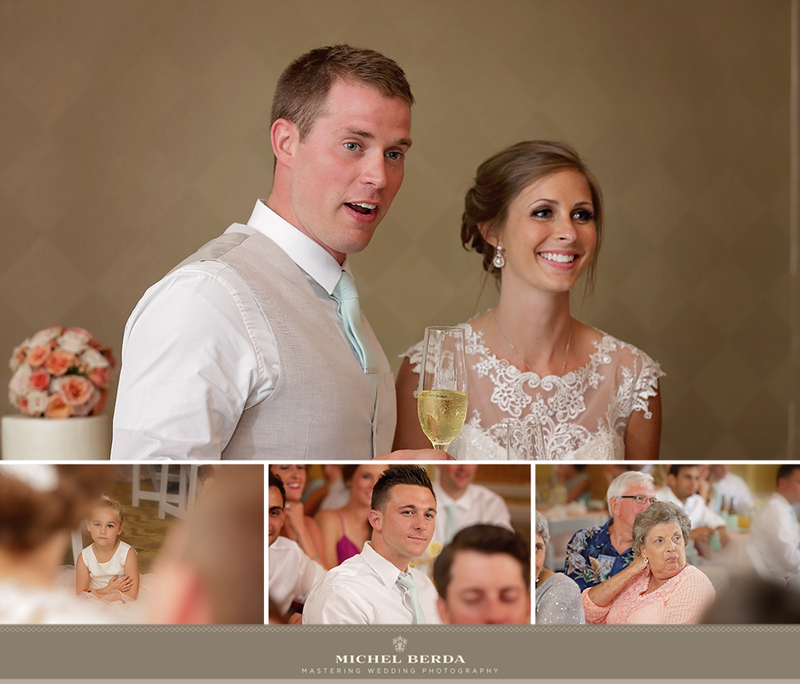 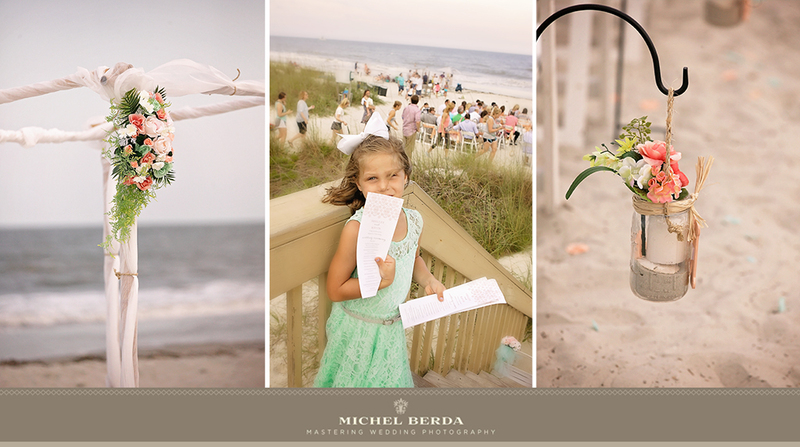 Read more about this lowcountry wedding on Michael Berda's Photography blog here.